Midnight tonight marks the end of August and ushers in a new September. I’m ready. This is the season of red spider lilies, of music and the Walnut Valley Festival, of adventure in a new school year, and piano conventions in Indiana. 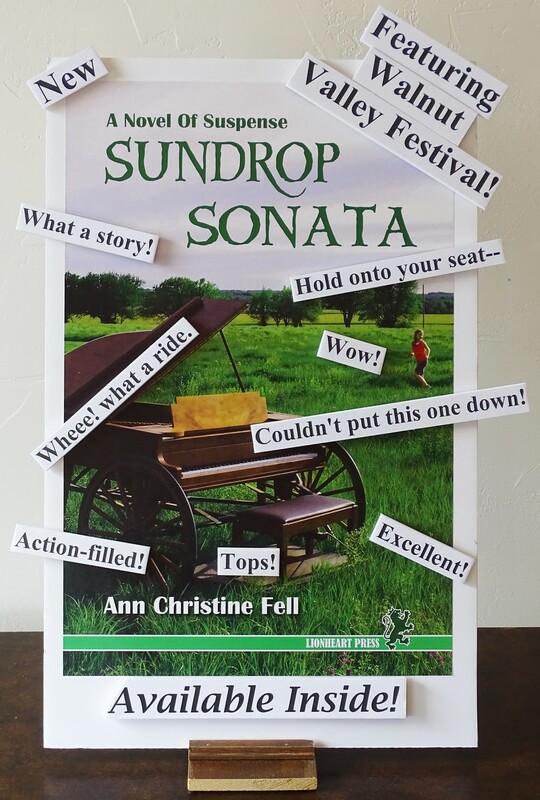 Such an important month for the storyline of Sundrop Sonata. And this year, I’m excited to announce that the book will be promoted at the Walnut Valley Festival, September 14 – 18, 2016, https://wvfest.com. It is already available at Gallery 1001 in Winfield, http://www.gallery1001.wordpress.com, Brace Books and More in Ponca City, Oklahoma, http://www.bracebooks.com, and Senseney Music in Wichita, http://www.senseneymusic.com, as well as Amazon.com, http://www.amazon.com/dp/B01AZUMTZS. If you seek a diversion and a suspenseful adventure story about pianos, piano tuners, and their families and friends, there is not a better time to read this book. 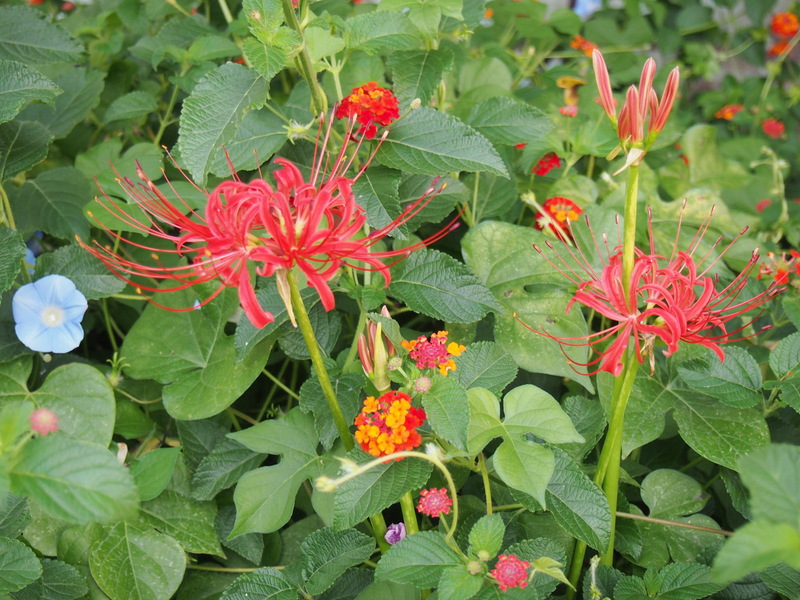 After all, the red spider lilies (lycoris radiata) will soon be in bloom. Get yours before the lilies fade!